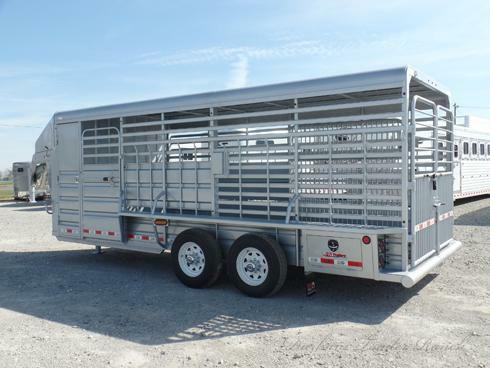 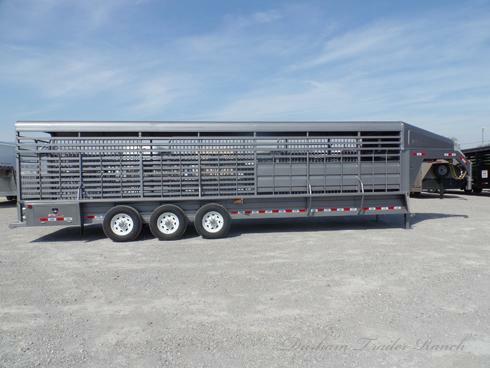 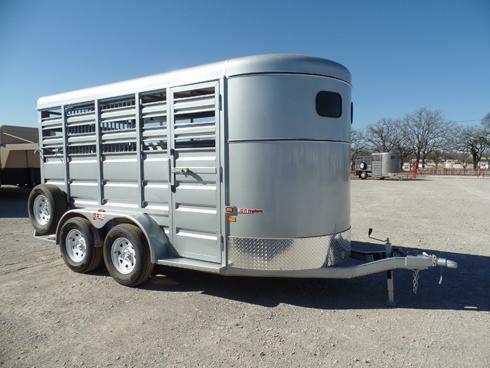 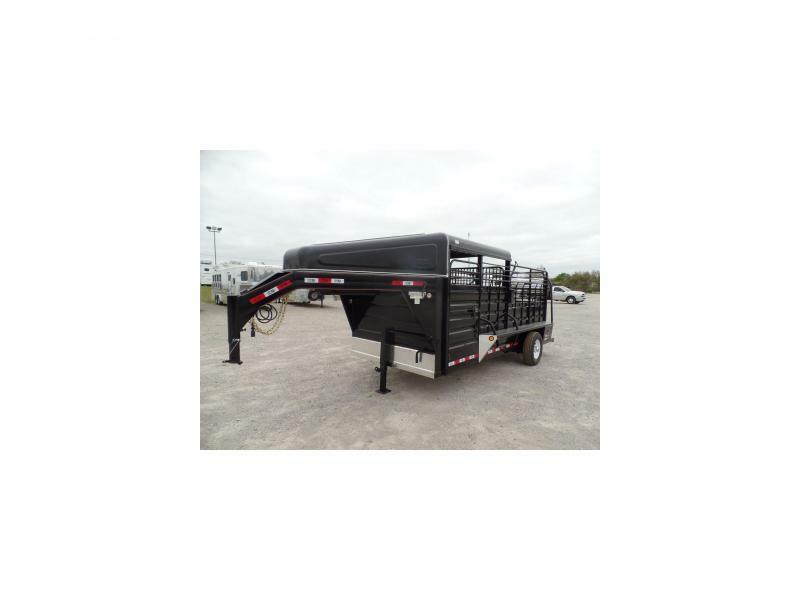 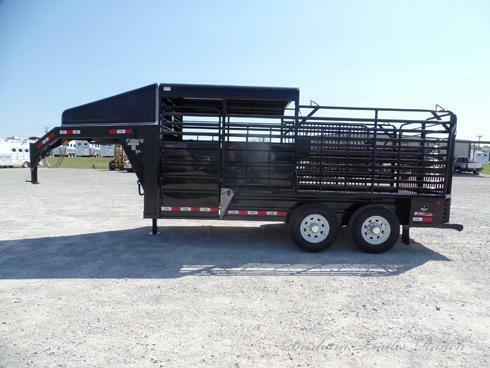 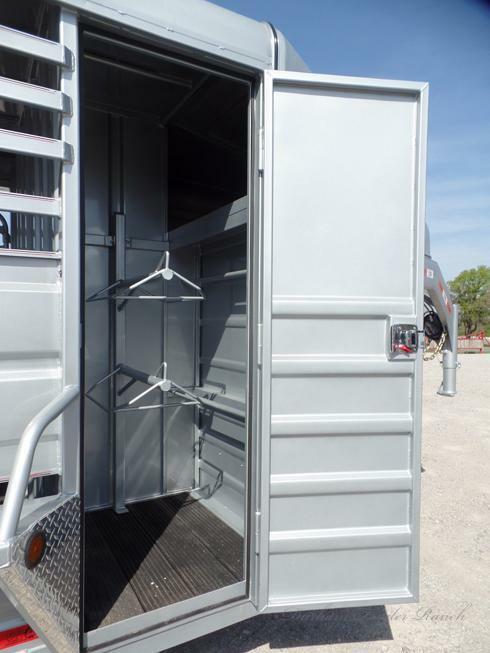 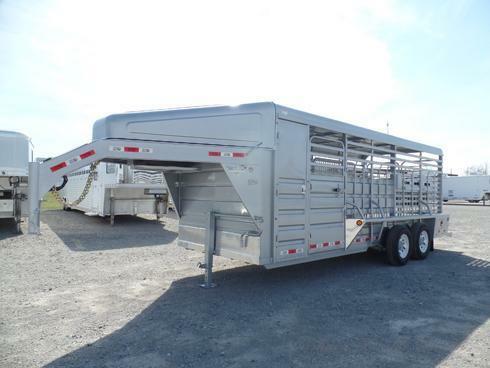 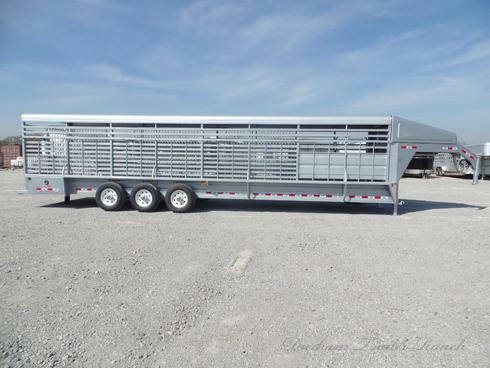 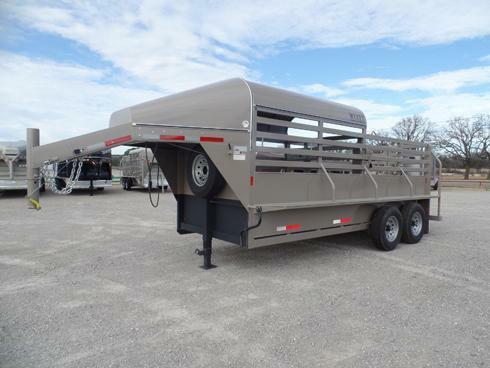 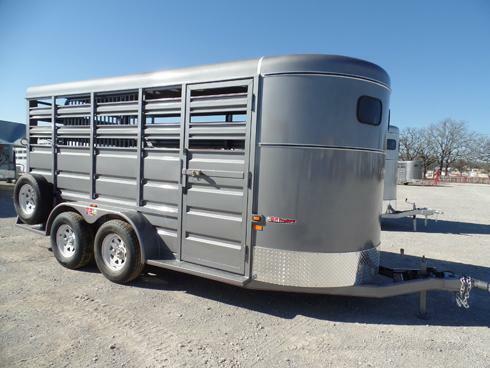 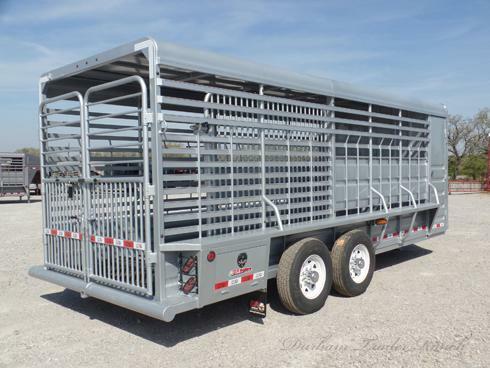 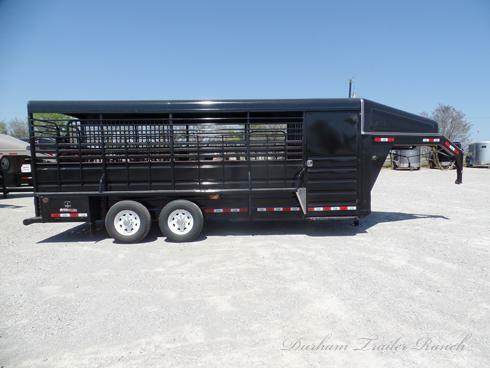 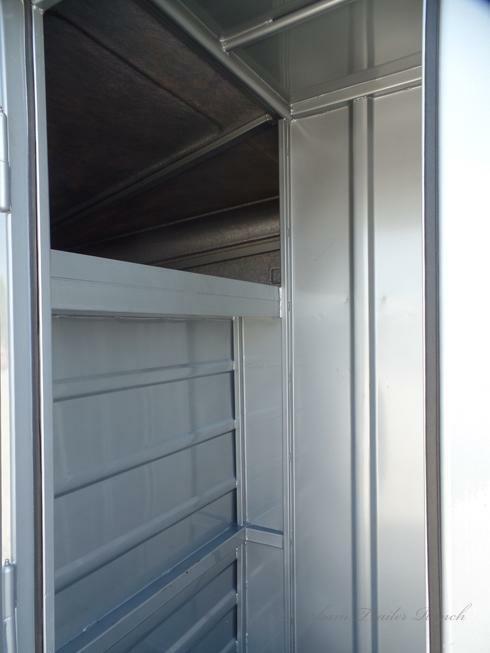 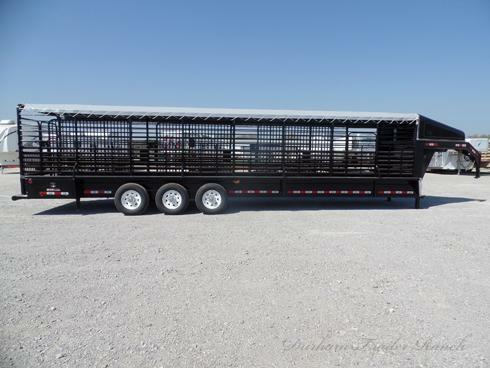 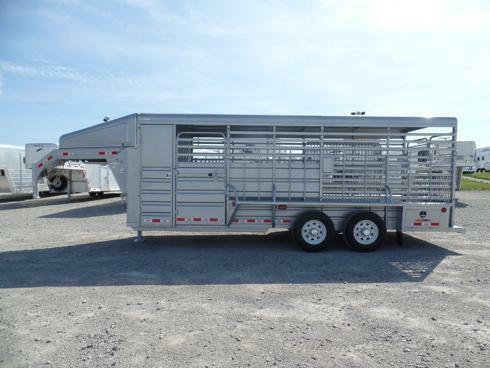 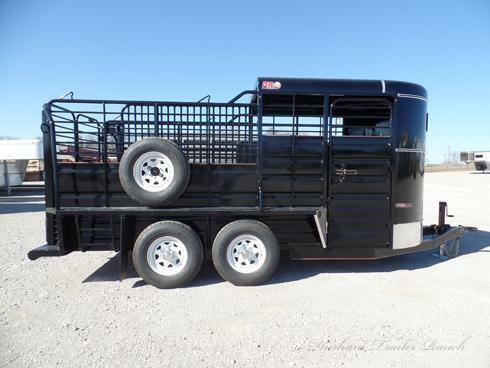 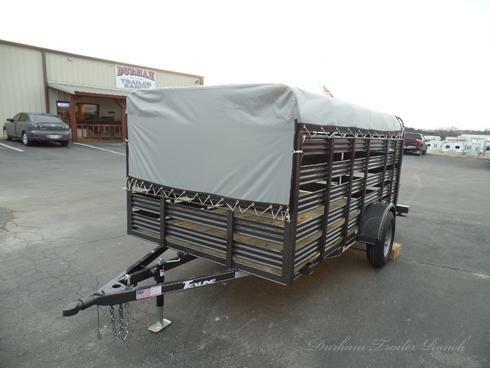 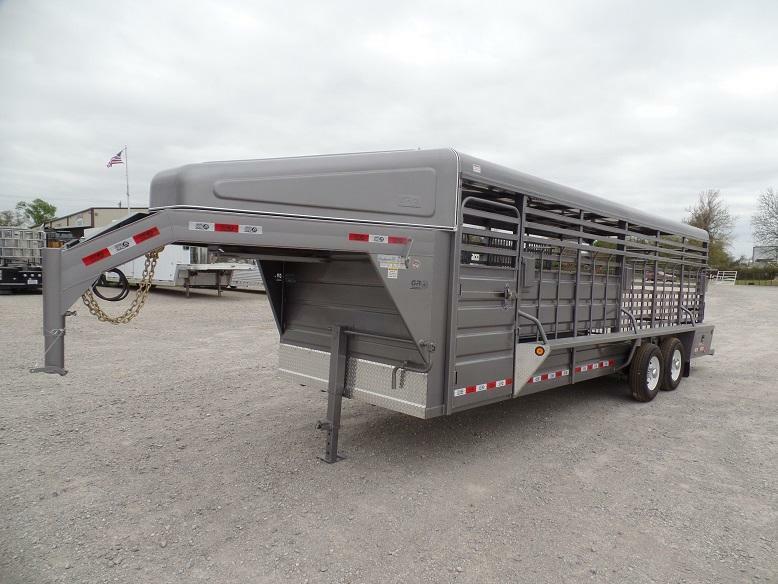 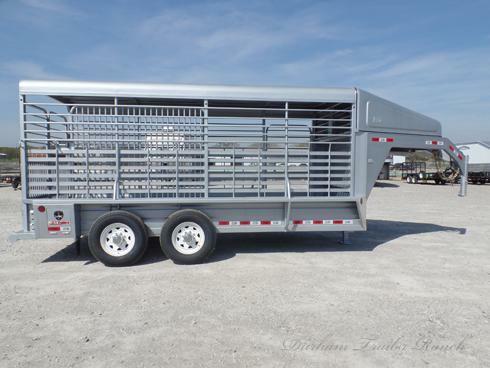 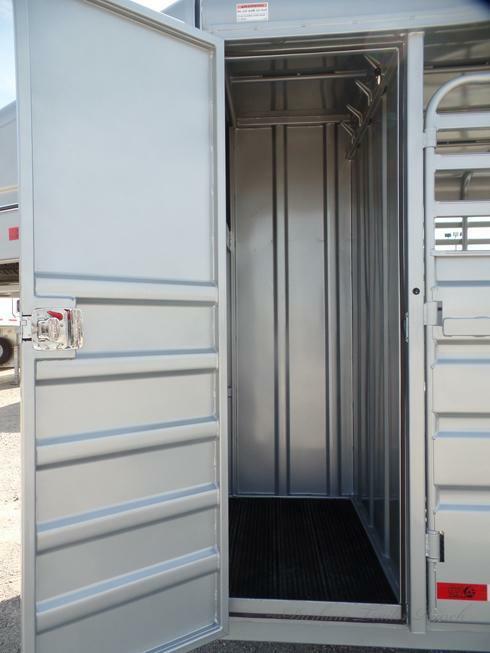 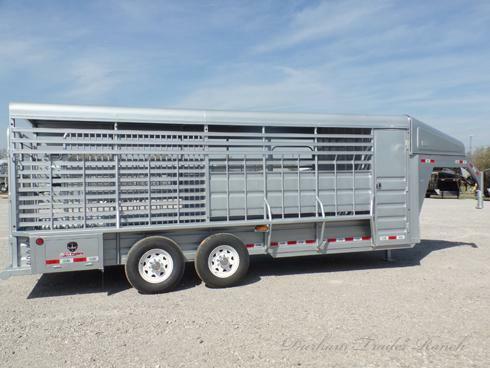 2019 GR 20' Silver Gooseneck Stock Trailer. 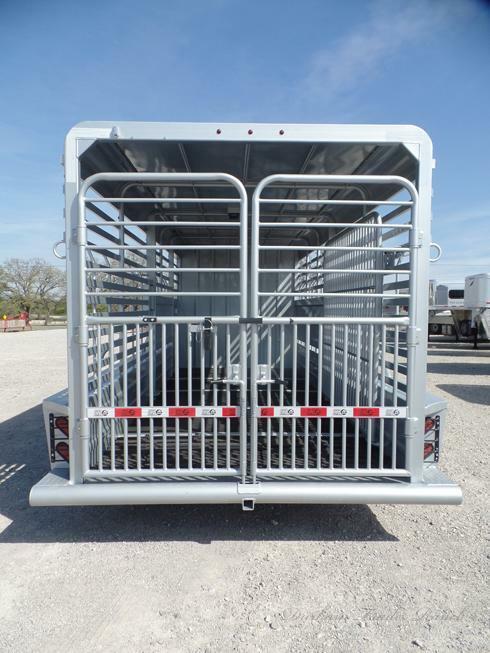 2' Front Tack with a 2 Tier Saddle Rack and Bridle Hooks on Curb Side with Open Tack on Street Side with Common Access to Nose Storage. 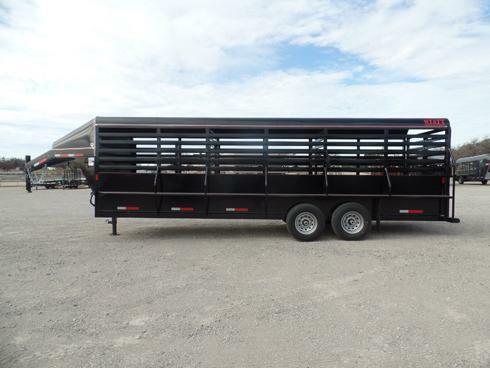 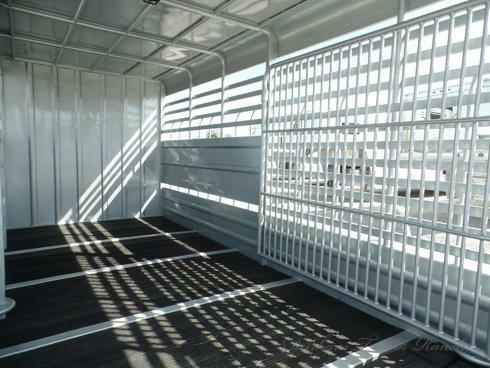 Full Metal Roof, Smooth Rubber Flooring with Cleated at Rear 3', and Butterfly Rear Gates. 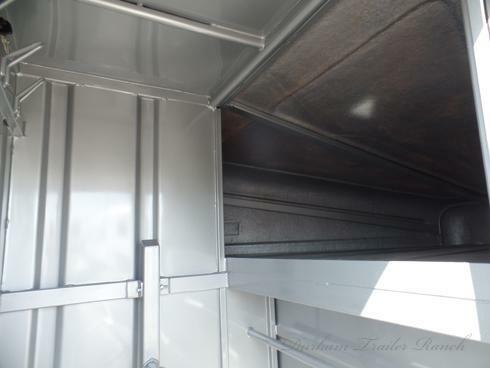 Escape Door, Two 7K Torsion Brake Axles, and Tool Boxes in Fender.